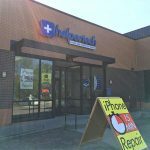 BONUS: Get a $20 store credit with every iPhone SE screen repair at Helpertech. 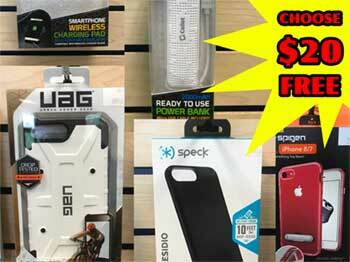 You can use it for Bluetooth speakers, screen protectors, cases, charging cables, or even on refurbished laptops, tablets, and smartphones. Whatever you choose! 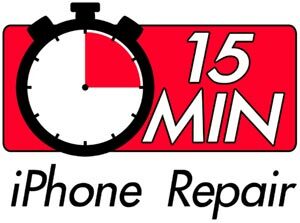 ★★★★★ Cassie fixed the screen on my iPhone SE fast. 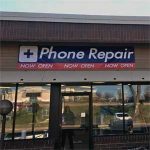 Great service and repair! 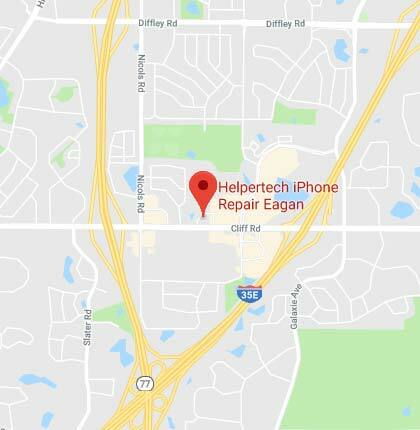 When you choose Helpertech for your iPhone SE Repair you get fast and friendly service backed by our long history of fixing your electronics and mobile technology devices.